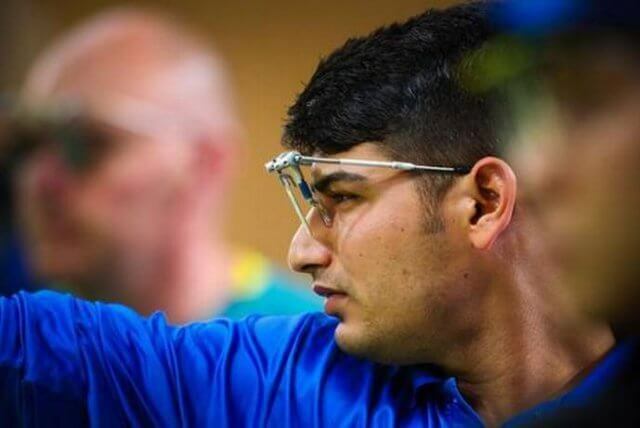 Om Prakash Mitharval finished 7th in the men’s 10m air pistol at the ISSF World Cup in Munich. The 22-year-old Mitharval shot a qualification score of 582 to make it to the finals in sixth place but a very shaky start in the finals put him out of the medal contention in his second World Cup finals of the year. Mitharval was the second shooter to be eliminated after the 14th shot in the finals, finishing in 7th place with 136.9 points. The experienced shooter Oleh Omelchuk of Ukraine won the gold with a world record of 243.6 – his seventh World Cup gold medal – raising the world mark by 1.3 point. Christian Reitz of Germany, the reigning Olympic champion in 25m rapid fire pistol, won the silver while China’s Pu Qifeng took the bronze. 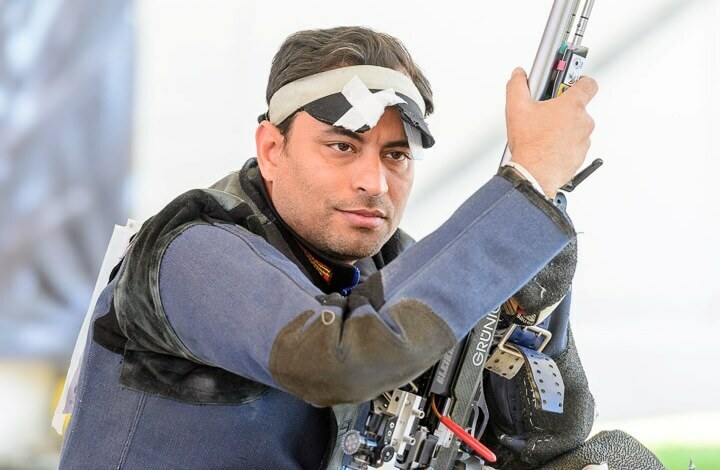 Shazar Rizvi, who had won the gold and silver in the first two World Cups this season in Guadalajara and Changwon, registered 579 to miss the finals by one point. Shahzar finished 12th while Olympian Jitu Rai shot 577 and took the 28th spot in a field of 135 shooters. The best score among the Indians was however recorded by Abhishek Verma, who shot 585 in the MQS category. In the men’s 50m rifle three positions, Sanjeev Rajput shot 1176 to miss the finals by two points. 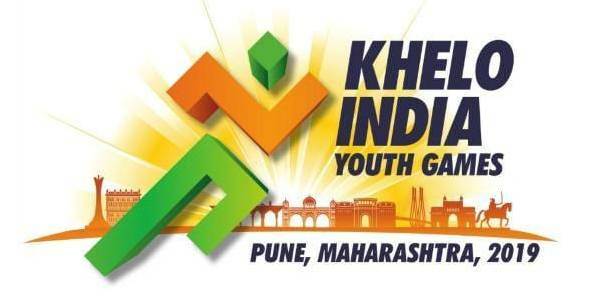 Sanjeev finished 16th while youngsters Swapnil Kusale and Akhil Sheoran shot 1171 and 1160 to finish 33rd and 70th respectively. The reigning World champion Yang Haoran of China won the gold with a world record of 465.3 in the finals. The 2016 Rio Olympic silver medallist Sergey Kamenskiy of Russia won the silver with 463.4 while bronze was won by Marco De Nicolo of Italy with 447.7. In women’s 25m pistol, Rahi Sarnobat shot 577 to finish 30th. Heena Sidhu was one point behind and pushed to the 34th. The third Indian in the fray, Annu Raj Singh shot 572 to claim the 48th spot. China’s Xiong Yaxuan (31) and Yao Yushi (29) won the gold and silver respectively, ahead of the former World and Olympic champion Olena Kostevych (24) of Ukraine. Men’s 10m Air Pistol: 1. Oleh Omelchuk (Ukraine) 243.6 WR (582); 2. Christian Reitz (Germany) 242.4 (586); 3. Pu Qifeng (China) 221.1 (582); 7. Om Prakash Mitharval (India) 136.9 (582); 12. Shazar Rizvi (India) 579; MQS: Abhishek Verma (India) 585; Tinjit Dhanota (India) 570. Men’s 50m Rifle Three Positions: 1. Yang Haoran (China) 465.3 WR (1180); 2. Sergey Kamenskiy (Russia) 463.4 (1181); 3. Marco De Nicolo (Italy) 447.7 (1179); 16. 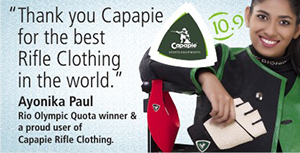 Sanjeev Rajput (India) 1176; MQS: Chain Singh (India) 1167. Women’s 25m Pistol: 1. Xiong Yaxuan (China) 31 (586); 2. Yao Yushi (China) 29 (583); 3. Olena Kostevych (Ukraine) 24 (588); 30. Rahi Sarnobat (India) 577; 34. Heena Sidhu (India) 576; 48. Annu Raj Singh (India) 572.